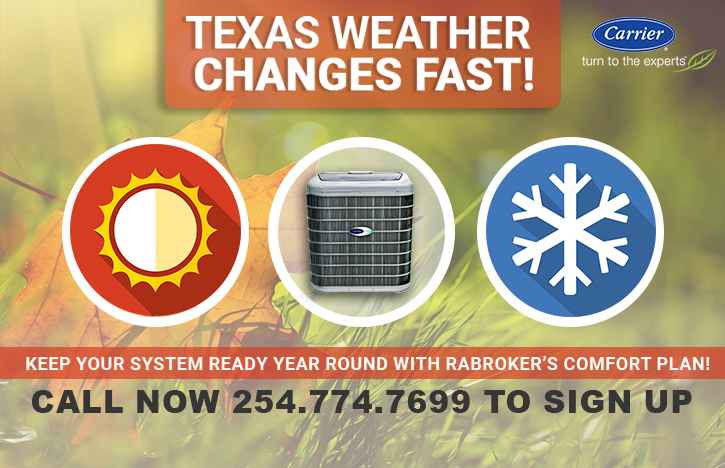 Rabroker Air Conditioning, Heating, and Plumbing offers residential and commercial sales and service of air conditioning and heating systems in Temple, Belton, Killeen, Waco and surrounding Central Texas areas. 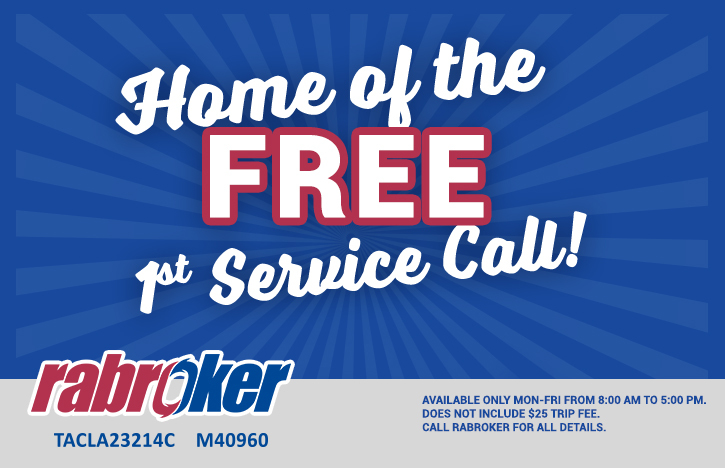 Rabroker is an authorized dealer for Carrier products and has been in business since 1978. 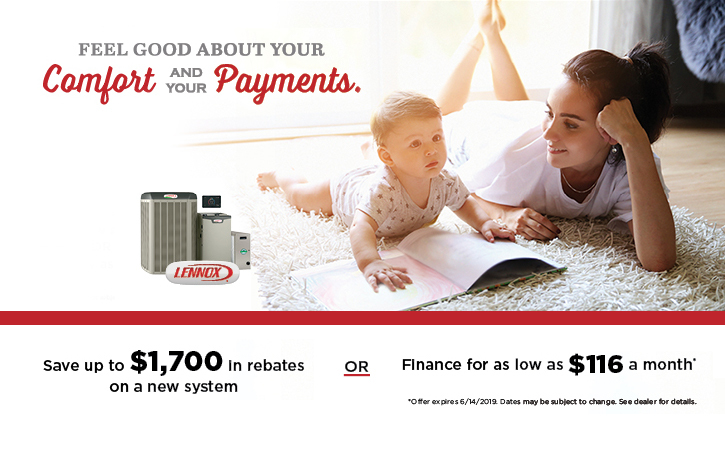 Rabroker Air Conditioning, Heating, and Plumbing offers emergency 24/7 service on all air conditioning and heating units and can honor warranties from all brands. 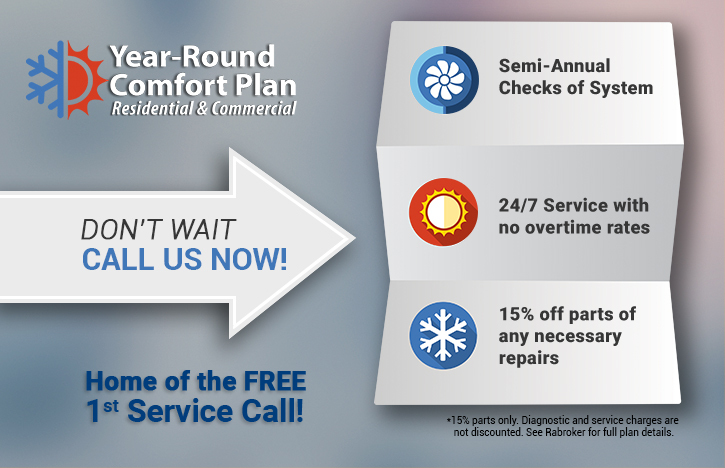 Free first service call available for residential customers only. Available Monday – Friday from 8:00am to 5:00pm. Call includes diagnostics for one system and does not include $25 trip fee, any parts or repairs.